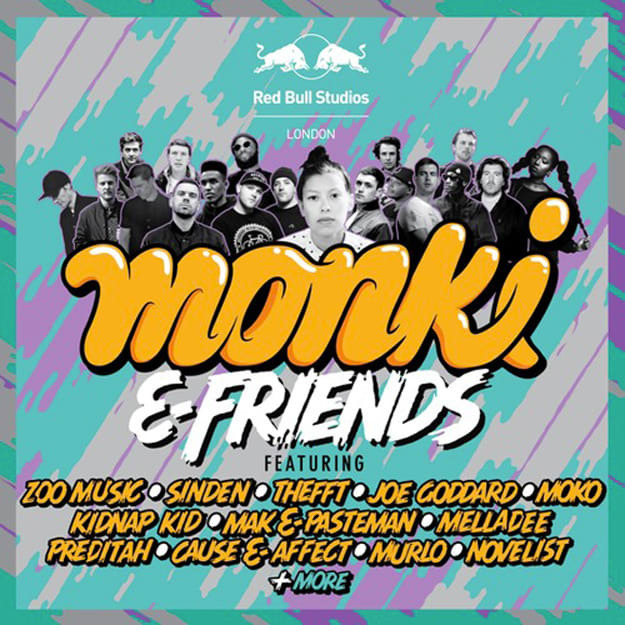 Monki, a BBC Radio 1 DJ that I&apos;ve never heard of until now, gathered together a bunch of the leading lights of UK grime and house for a little seven-track EP that they recorded at the London Red Bull Studios. It&apos;s pretty damn dope. The first track by Joe Goddard, Kidnap Kid, and Moko is out of this world, as is track two by Cause N Affect and Preditah. I could pretty much say the same for the rest of the EP so instead of just going down the tracklist and wasting our respective times I&apos;m just going to tell you to download this (via Red Bull Studios). Good? Good.